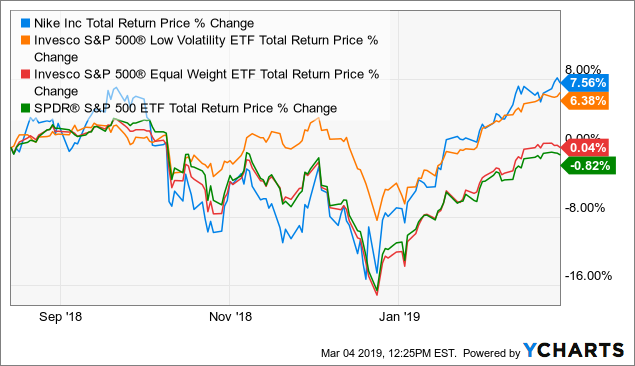 In the first half of 2018, I warned investors about 27 cyclical stocks that could fall quite far in a bear market, and last month I added Realty Income. I suggested some alternative investments I thought would be more defensive, and also suggested a rotational strategy that could increase the shares of the target stocks at no extra cost. So far, we've had 15 successful rotations with large free-share-gains. This article will track the performance of the remaining 13 ideas through the month of February. Beginning in mid-January of 2018, I wrote a series of articles that examined how far some popular large-cap cyclical stocks might fall if we were to have a downturn within the next three years. While all the articles were generally bearish in nature and meant to be a warning to current investors that even the stocks of good companies could fall quite far during a bear market, I didn't stop there. 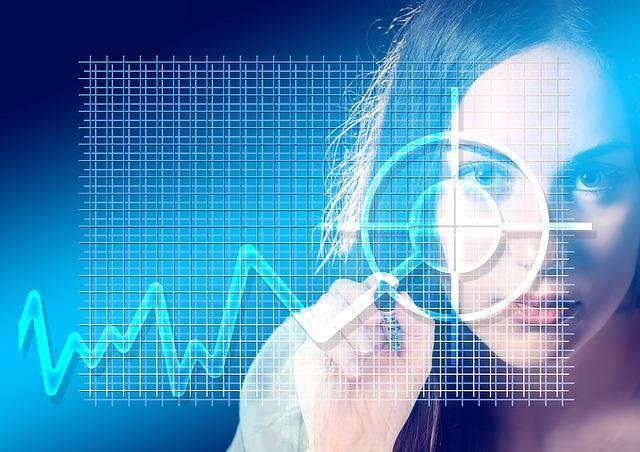 In each article, I suggested alternative investment ideas for the cyclical stocks in question. 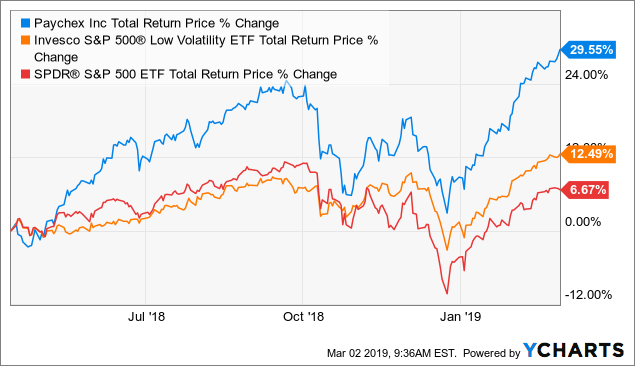 The four most frequent alternatives I suggested were Invesco S&P 500 Low-Volatility ETF (SPLV), the Vanguard Utilities ETF (VPU), Berkshire Hathaway (BRK.B), and Invesco S&P 500 Equal Weight ETF (RSP), or some mix of them. I called this series of articles the "How far could they fall?" series. 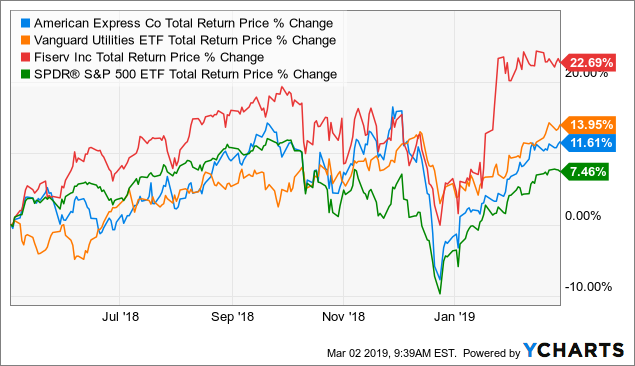 The goal of the articles was to warn investors of the potential downside these stocks had, while also offering alternative investment ideas that current shareholders could rotate into while the prices of the target stocks were high. Then, after the target stocks had fallen significantly, rotate from the defensive stocks back into the target stocks. The idea was that this process would prevent buy-and-hold investors from suffering big declines while also producing free share gains in the target stocks compared to a buy-and-hold strategy. 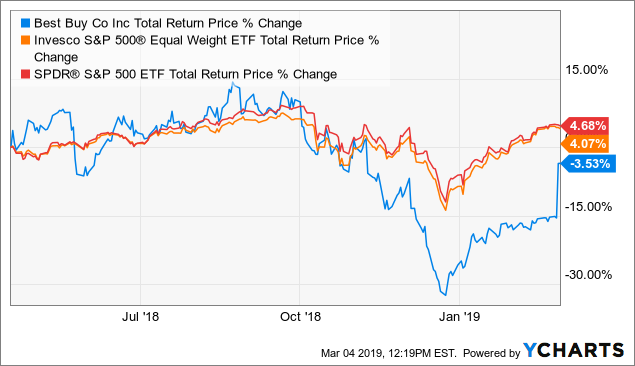 For example, if one rotated out of the target stock and into the defensive ETF while they were both priced at $100 per share, then during a bear market the defensive ETF dropped to $80, and the target stock to $40 per share. At that point, you can rotate back into the target company stock and own twice the number of shares at no extra cost. Then, when the stock eventually recovers, you have doubled your wealth compared to what it would have been if you held the target stock through the entire period (minus taxes, of course). In order for all this to work one needs to 1) identify a quality company, 2) understand when it is overvalued, 3) get somewhat close at identifying the late-stages of the business cycle, 4) correctly identify a more defensive alternative, and 5) have the guts to rotate back into the stock when it looks like the world is ending near the bottom of the cycle, and 6) wait for the stock to recover. The "How far could they fall?" series essentially takes investors through this process with a fairly wide swath of large-cap names. In total there were 28 stocks that I both wrote a warning article about, and also offered a defensive alternative I thought would be better at the time. There were a few stocks I wrote "How far could they fall?" articles on that I decided not to offer alternatives on like Ross Stores (ROST) and T. Rowe Price (TROW), that were too hard to predict at the time. I didn't track those. And there was one that I recognized should have been put in that category a few months ago, W.W. Grainger (GWW). I noticed after I reread my original Grainger article that I explicitly said in the article Grainger's turnaround was too hard to predict, and I didn't even perform a risk/reward analysis on it because of that, but then I went ahead and offered an alternative idea anyway, which I shouldn't have done. I kept tracking Grainger's performance until the end of November when it was nearly perfectly even with my suggested alternative, and I decided to correct my mistake, call that idea a wash, and stop tracking it. So, going into December we were tracking 27 large-cap cyclical ideas and how they were performing vs my chosen defensive alternatives. 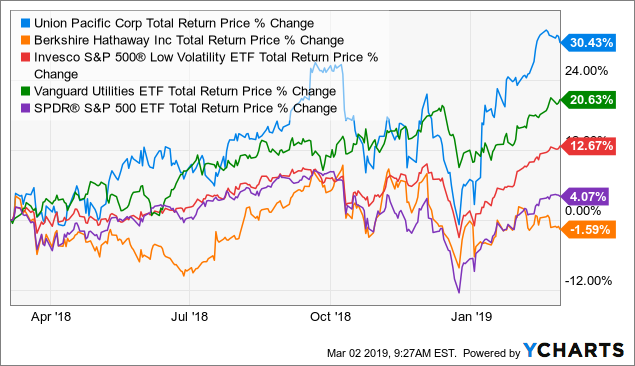 Some of these stocks fell low enough that in addition to being worth rotating back into for investors who had gotten defensive earlier in the year, they were also good buys for those waiting in a cash position (as I had been). So I am now long State Street (STT), FedEX (FDX), Tiffany (TIF), Emerson Electric (EMR), and I last week I took profits in Cummins (CMI). It should be noted here that I only warned investors about the stocks of companies that I thought were high quality. I intentionally set out to only write warning articles on stocks that I was interested in potentially buying. So, the fact that we were already able to capture big share-gains in 15 out of 28 during a 20% correction while remaining long the market the entire time is an accomplishment. For the stocks that we are still tracking, with the exception of Realty Income, which is a new addition, we have now had a correction, and did not rotate back into the stocks yet. It's worth questioning why not. For some of the stocks, I think we need to wait for a full recession in order to get a chance to gain shares, for others, we might have just needed a slightly deeper correction, or I might have missed a good opportunity. And for a few, we might need to admit that either our timing was wrong or the stocks were stronger than expected, and we should simply be looking to rotate back in and 'break even' if given the opportunity. This month, I'm going to break down the 13 stocks we're still tracking into one of the above categories and develop a plan going forward. First let's start with the stocks that I think are vulnerable, but that we just wanted a little bit bigger potential share gains in before we rotated. With Deere (DE), we had the opportunity to rotate back into in October for over a 30% share gain, but I think ultimately we'll be able to do better than that. The defensive alternative VPU is still handily outperforming and if the economy weakens then Deere stock should get hit pretty hard. So I have lots of confidence in this one still. 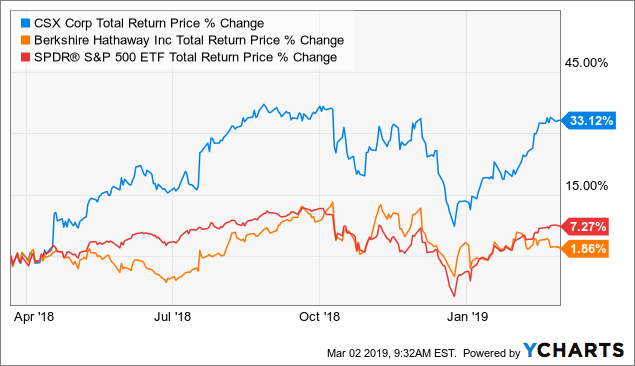 Best Buy (BBY) is another stock where I was looking for big share gains in, and decided to pass up an opportunity for over a 30% share gain rotation, waiting for something bigger. 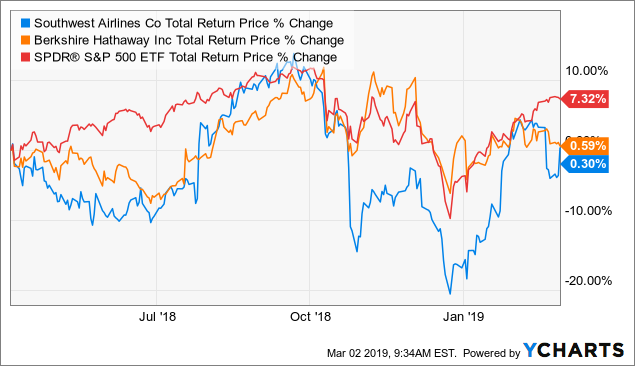 Their most recent earnings report surpassed expectations and the stock jumped big, but it still trails the defensive alternative and I think any weakness in the economy will hit the stock price hard (as we've already witnessed). So, I still have quite a bit of confidence that if the economy slows down, we'll get a good chance to get into Best Buy at a lower price. Part of the issue here was that RSP wasn't as defensive as I thought it might be, and performed slightly worst than SPY during the downturn. Currently, Southwest Airlines (LUV) and Berkshire Hathaway have returned about the same amount. Southwest was just shy of the 20% minimum share gain I was looking for in December. 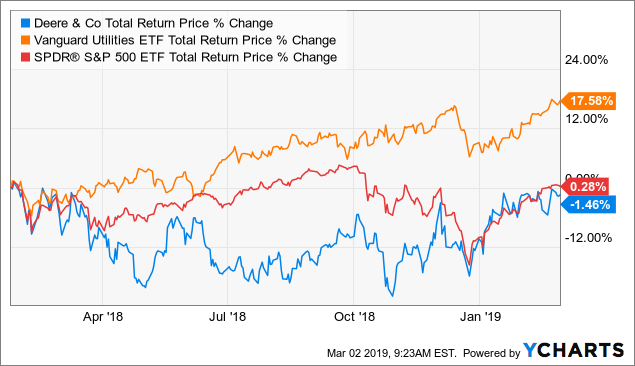 Southwest is a great company, and I think we'll eventually get another chance to gain some shares if the market gets shaky again. I think American Express (AXP) is another stock that we just needed a little bit deeper dive than we saw in the correction in order to rotate back into with good share gains. 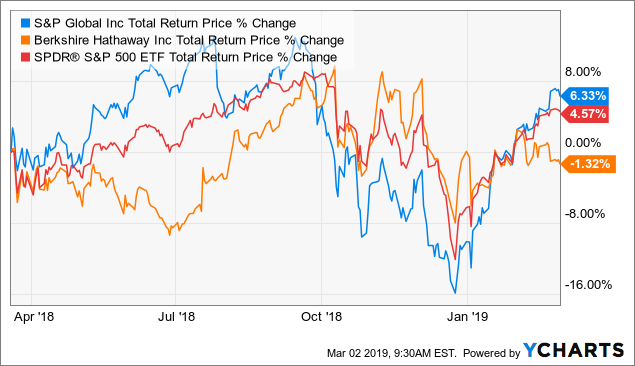 It helps that one of the defensive alternatives Fiserv (FISV) is performing quite well. Even though Progressive (PGR) is currently outperforming, I think we got a real taste for how fast the stock could drop during the correction when it dropped around -25% in 6 weeks in November and December. If new car sales slow, I think we could still see a really big dive in the stock price and an opportunity for rotational gains. Nike (NKE) is another stock that fell hard during the recent correction, but that bounced back very quickly. I think this is a preview of what we might expect during a bigger bear market and I feel pretty confident we will eventually be able to get some good free share gains here. Even though Realty Income is a new idea, I think 20% free share gains are realistic here. The one question will be how VNQ performs relative to O. We're probably going to need to see some divergence between the two investments in order to hit that 20% threshold. While I still have high confidence in our chances to gain more than +20% free shares in the stocks in the last section. The ones in this section, I still think there is a chance to gain some free shares, but they might end up being less than 20% gains. I recently wrote a follow-up on Boeing (BA) where I adjusted my free share gain expectations to 15% based on the strength the stock has shown. I may have to adjust those expectations down even more if the stock price keeps rising faster than SPLV. Note that SPLV has significantly outperformed the S&P 500, though, and just two months ago it was higher than Boeing. So I'm not giving up on this one yet, but I need to be realistic about Boeing's continued strength. Union Pacific (UNP) is much the same. Rails have been very strong, but I have been predicting that we should expect them to level off or come down by this summer. So, while I don't think we'll necessarily be able to get huge share gains here, I still think there is an opportunity for some gains. My thinking on CSX (CSX) is much the same UNP. The price is probably going to level off or come down from here, but given the big run they've had, I probably am not going to see a really big share gain opportunity. S&P Global (SPGI) is interesting because the company has changed quite a bit over time so it wasn't clear that it would be as volatile as it had been in the past. Nevertheless, even after the changes, I think the stock will still be more volatile than the market during a downturn, and that's what we saw during the correction with SPGI falling around -30%. I don't think I'll be able to get the gigantic share-gains that I initial thought were possible with SPGI, but I do still think significant share gains are possible. I'll just be planning to rotate in a little earlier than before. 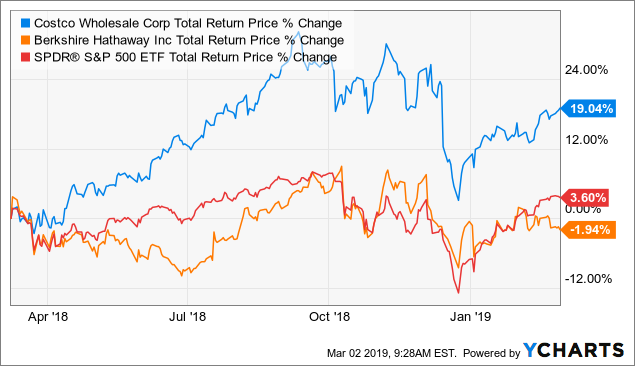 Paychex (PAYX) is a stock that has risen more than I expected, and after reviewing the data from my original article, one thing I didn't take into account with Paychex was that its drawdowns were fairly synchronous with the market. This means that it's unlikely to fall at a time the wider market isn't falling as well, and that makes it harder to gain free shares. If my timing was perfect, I might be able to do so, but my strategy isn't really about perfect timing. The strategy works best with stocks that either make deeper dives than the market, asynchronous dives relative to the market, or more frequent -30% dives than the market. And Paychex doesn't really do any of those. So, this is one I probably made a mistake on, and I'm just waiting for an opportunity to break even, having learned my lesson. If I don't get the opportunity to break even, then during, or just after, the next recession, I would need to find a replacement for the stock. It's worth noting, too, that SPLV, the suggested defensive alternative, is still performing very well. It's done +10% better than cash and almost doubled the performance of the S&P 500. This highlights one of the benefits of getting defensive instead of going to cash. Even when you're wrong, you can still do well. Almost immediately after writing about Costco (COST), once I started studying the company a little bit more, I realized it was a much better company than I had originally anticipated. But, I also have been noting for several months now that the stock was overvalued by the market and that eventually it would come down because expectations were simply too high. And, again, Costco dropped around -25% during the correction and I think given just a little bit more time it would have eventually come back to even with Berkshire and given us a chance to rotate back in without a loss. Costco is high enough quality, though, that if one could rotate back in and break even while Costco was trading around its fair-value long-term average P/E, then I would take it. 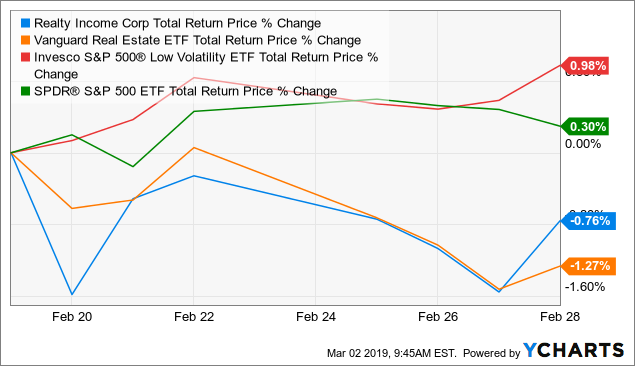 Excluding the 15 stocks we already rotated back into for gains, through the month of February, the remaining target stocks have returned +14.06%, the defensive alternatives +6.35%, and the S&P 500 +3.78%. 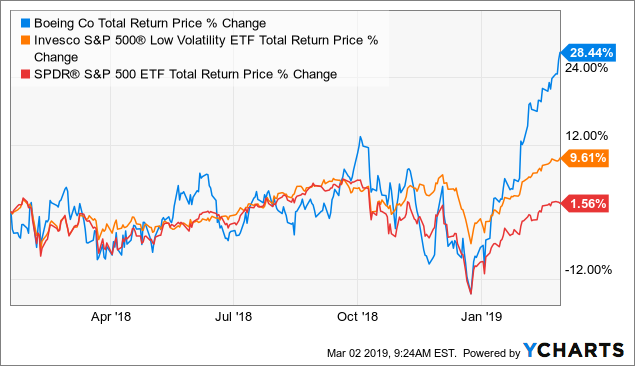 Given that the market has largely rebounded and we are dealing with very high quality companies, I think the defensive alternatives are largely holding up very well and significantly outperforming the S&P 500, which is no easy task. If the market roars even higher, I would expect SPY to eventually catch up. The real comparison for the defensive alternatives is cash, which they have handily outperformed. Now, we just have to wait and see how long it will be until the next recession strikes. We've learned a lot over the past year tracking this strategy. 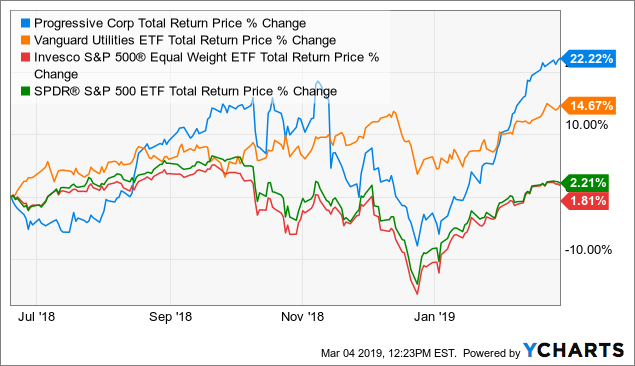 In general, we've learned that using carefully selected ETFs has provided the best defense (You'll notice that a lot of stocks that remain have Berkshire as the defensive alternative.). Understanding how synchronous, how deep, and how frequent the historical drawdowns of the target stocks have been, will also prove useful for future investments. In general, the strategy is working well, though, and I will continue to keep looking for new stocks to add and track in the future. If you would like to be notified of my future articles, click the orange 'follow' button at the top of the page. Disclosure: I am/we are long TIF, BRK.B, EMR, FDX, STT, TROW. I wrote this article myself, and it expresses my own opinions. I am not receiving compensation for it (other than from Seeking Alpha). I have no business relationship with any company whose stock is mentioned in this article.